For all Abraham knew, the three strangers were pagan idolaters, yet he welcomed them into his tent. 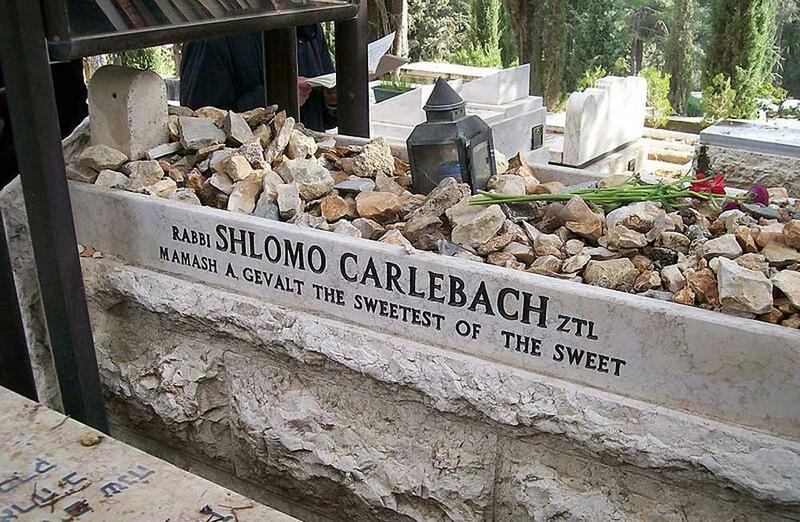 The late Rabbi Shlomo Carlebach was one of the most influential rabbis of the last one hundred years. Through his singing, storytelling, and charismatic personality he had a knack for reaching the most wayward Jews and bringing them back to their roots. But he didn’t limit his outreach to just the Jewish people, he wanted to teach the world about the love of the God of Israel and help them live life to the fullest with the teachings of Torah. As the Master tells us, we must read the story of Abraham and go and do likewise. 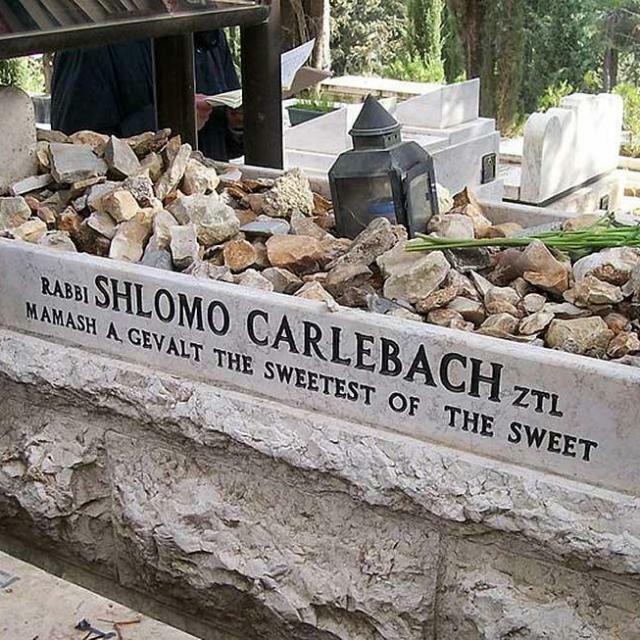 Shabbat shalom and may Rabbi Shlomo Carlebach’s memory serve as a blessing.